What is HIVE 360 VR? Present your properties in branded 360 microsites. 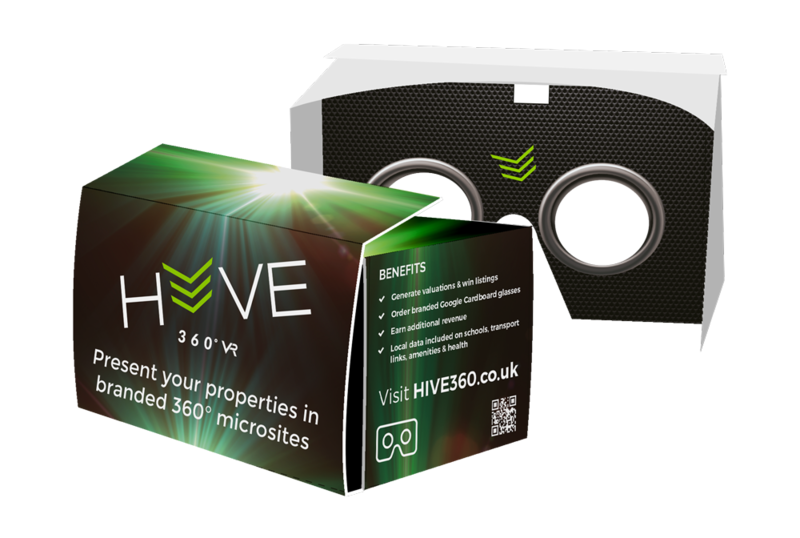 Hive 360 VR enables you to easily and affordably create 360 virtual reality tours for your property listings. 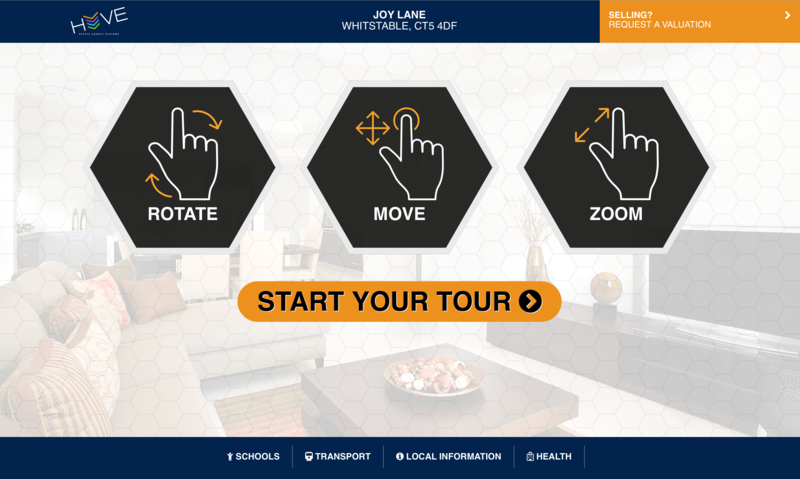 All tours are presented in branded virtual reality microsites compatible across all devices. When used with a VR headset or Google Cardboard Glasses the tour converts to a fully immersive virtual reality experience enabling the viewer to feel as if they are actually in the property. Virtual reality is a becoming a powerful marketing tool and is a great instruction winner. 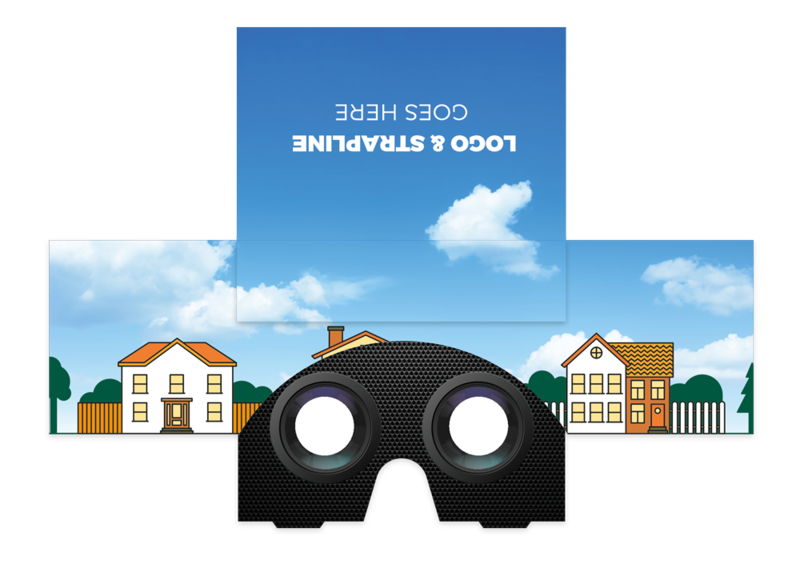 As more people view properties in VR it can also cut down on the number of viewings you are attending. 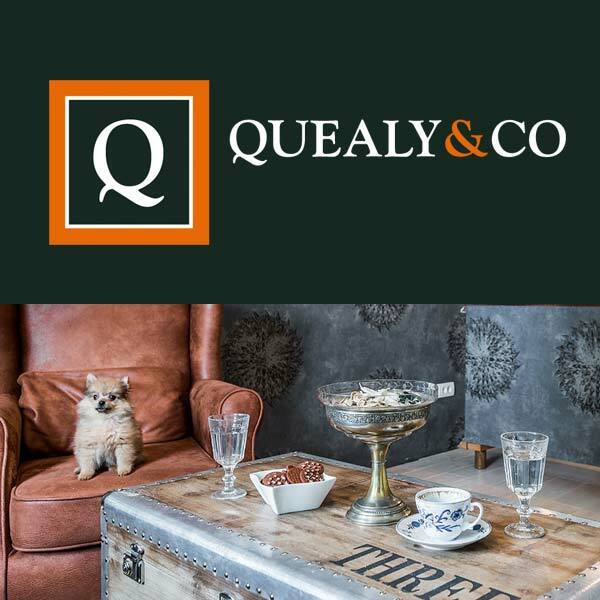 For buyers & tenants living outside of the area it will prove to be an invaluable tool to help sift through multiple properties before booking a physical viewing on a more qualified selection. All you will need is a standard 360 camera, tripod and smartphone and you can be creating tours quickly using our dedicated mobile app. 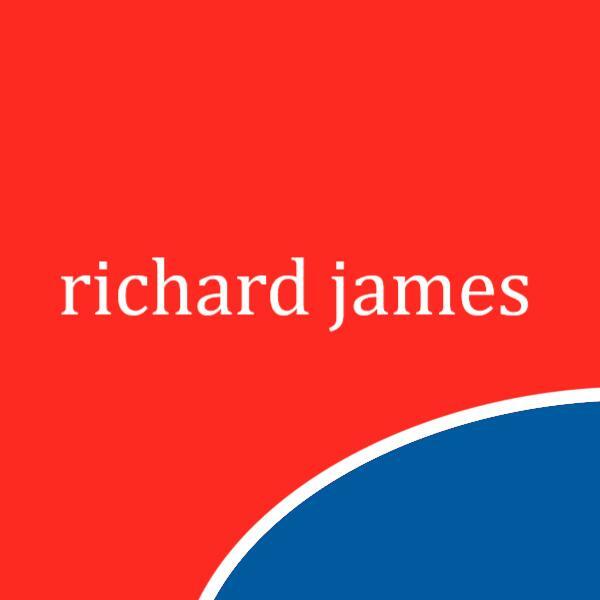 Once published you can upload the tour to your website, property portals and social media. We provide full marketing support to help you promote VR in your business. All you need to do is get in touch to setup a free account. There is no subscription so you only pay per tour created. 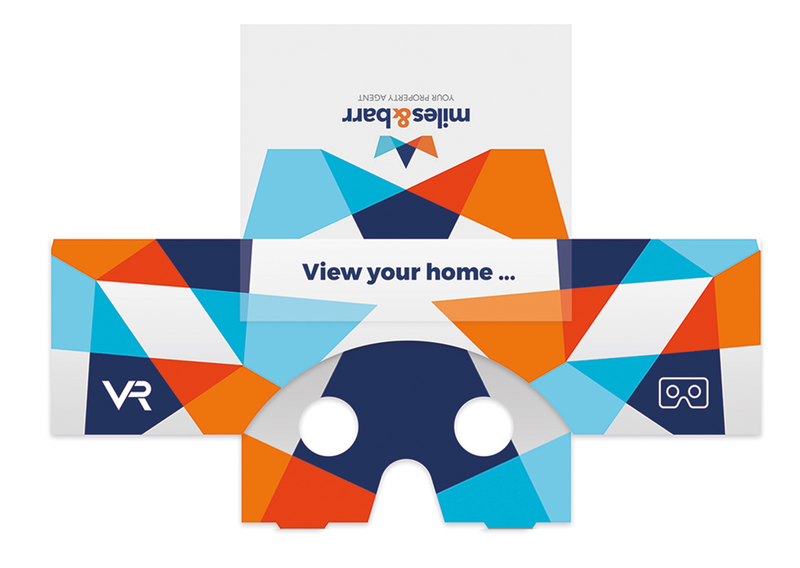 We also recommend that you provide branded Google Cardboard Glasses to your buying and selling clients is a unique, relevant and fun marketing tool! Click here to find out more. 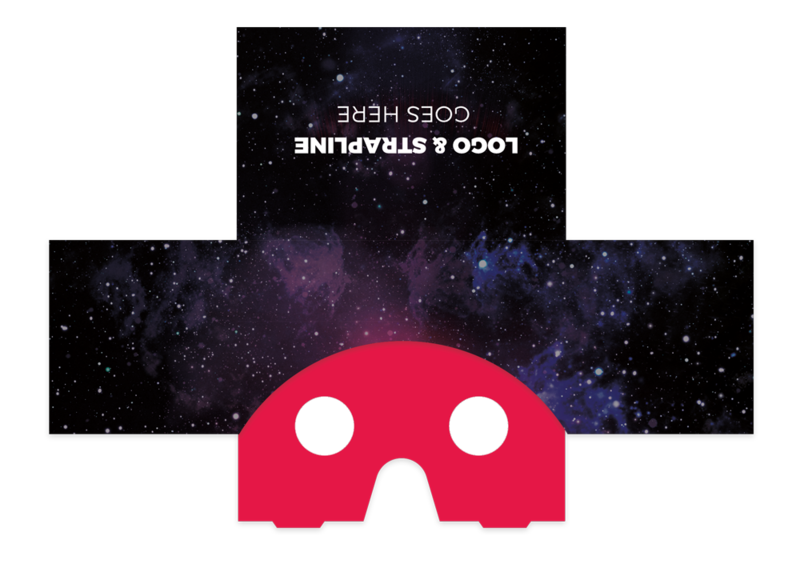 If you would like a free pair of our HIVE branded Google Cardboard Glasses click here. When you receive them visit the demo link, click on view demo and insert your phone - that’s it! Why use HIVE 360 VR? Order your 360 Starter Kit now!! Each tour is generated on its own link making it easy add to your website and portals. 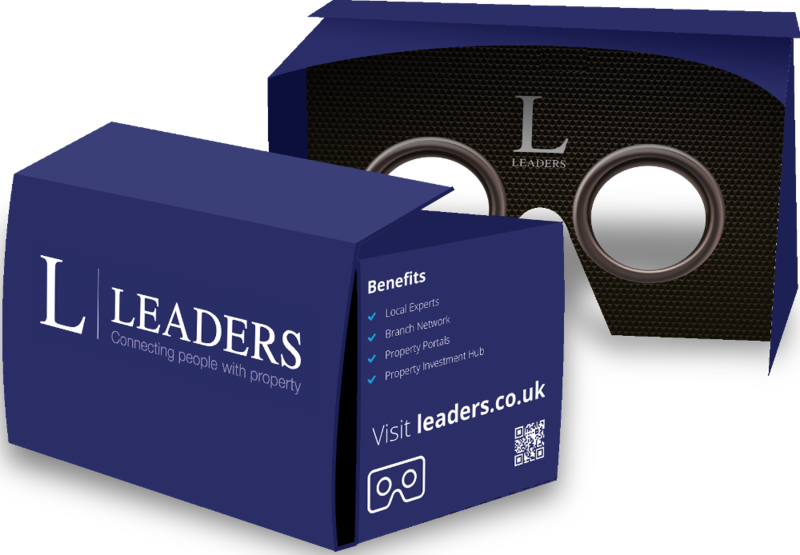 We can also provide agent branded Google Cardboard glasses for you to giveaway on valuations and impress your clients enabling them, to fully immerse themselves in virtual reality. 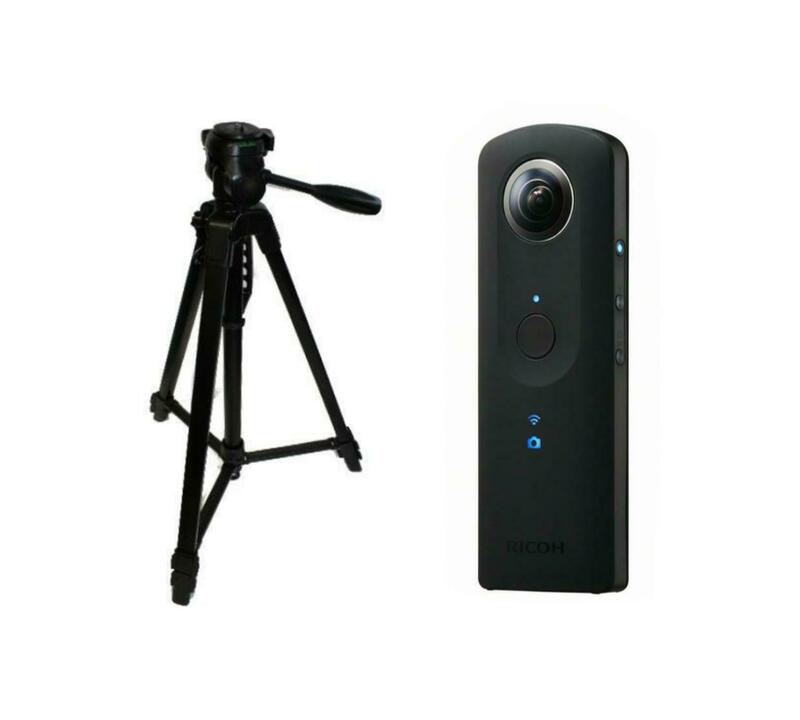 Hive’s 360 VR service is simple, affordable and quick for you to be using straight away. 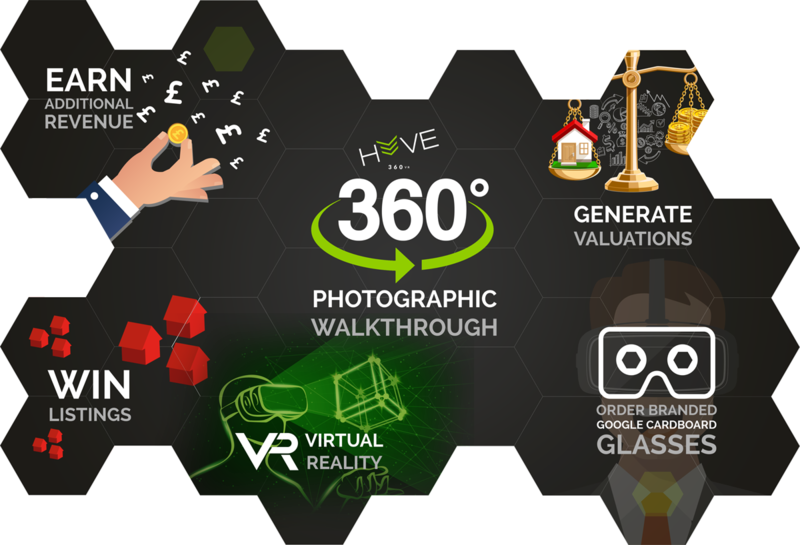 HIVE's 360 Virtual Tour service has enabled us to stand out from the ever growing number of estate agents and has given us the opportunity to impress our clients with something new and innovative. We can confidently say that it has helped us win several instructions over our competitors and the service HIVE offers has exceeded our expectations. We have been extremely impressed with Bruce and his team at Hive. 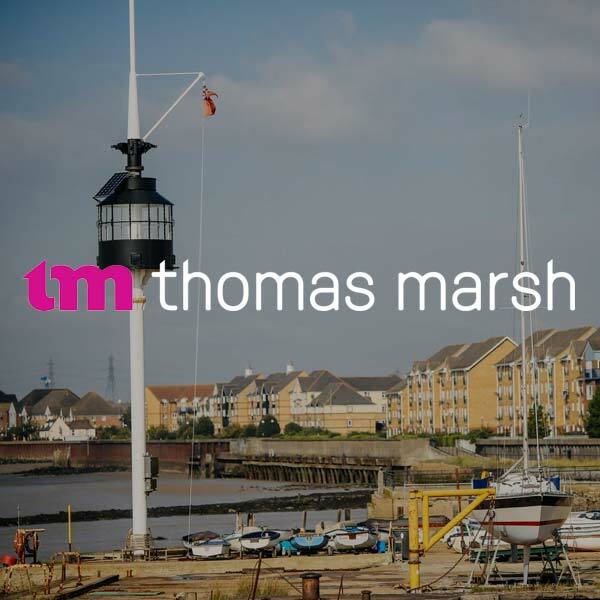 Their technical knowledge and understanding of our Estate Agency needs has only been out-weighed by their drive and desire to deliver "a top notch product", within the time-frames that our business has demanded! 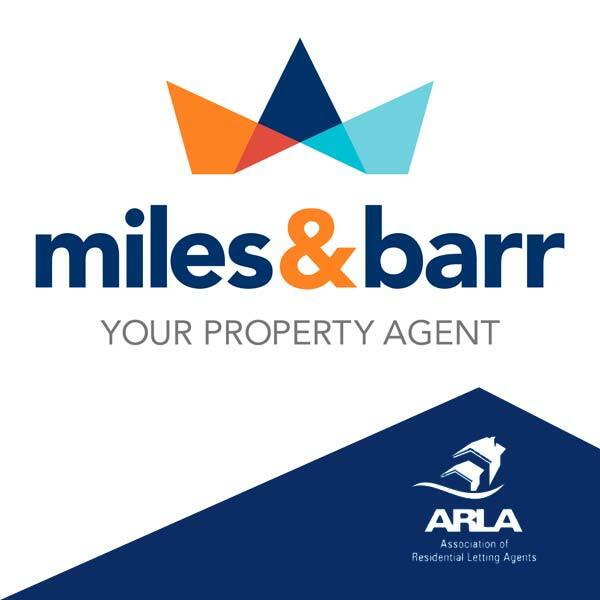 "Location Information" is a real USP for Miles & Barr and has not only helped us gain Listings where we may not have, but has also been an invaluable tool for relocating buyers which will surely help us secure future business. We are now fully utilising the HIVE Brochures and they are being really well received by both potential vendors at market appraisals and by our current vendors. None of our competitors is offering anything like it and they help us win business. Hive offer a fantastic product coupled with excellent after sales and ongoing support. This product has allowed us to not only impress clients but improve our conversion and average fee value. Being in a market with a shortage of instructions and available stock to sell, Hive Location Information Brochures have given us a instinct advantage with potential vendors in terms of winning a marginal instructions or achieving the right fee. It is also particularly impressive how quick we receive the completed brochures. I would just like to drop you an email to mention that our Hive brochures are well received by our clients and gives us the edge to be different in providing bespoke information. 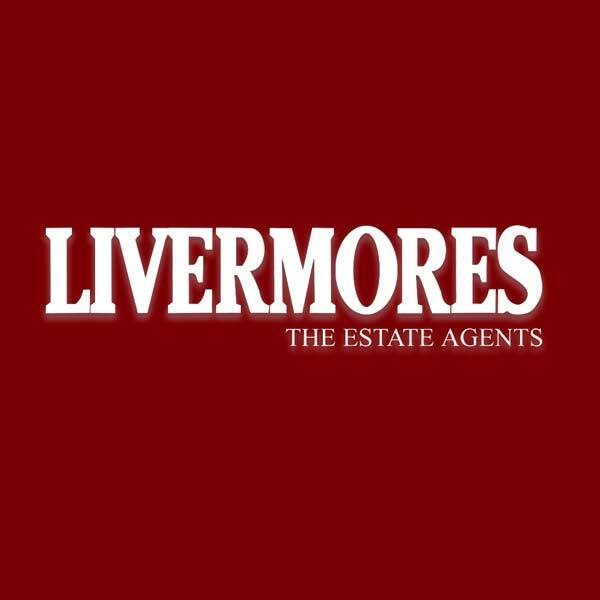 I must also mention it was a contributory factor in us winning Gold in The Sunday Time Award for Best Estate Agent in the Eats of England (Single Office Category). We hope to see more great market leading innovation from your company. The Location Information guides have been very successful in helping to win business at the valuation stage. As you know, I was initially uncertain about how effective they would be, but they have proven to be an extremely worthwhile investment for us. We were excited at the very beginning with the HIVE Location Information product. 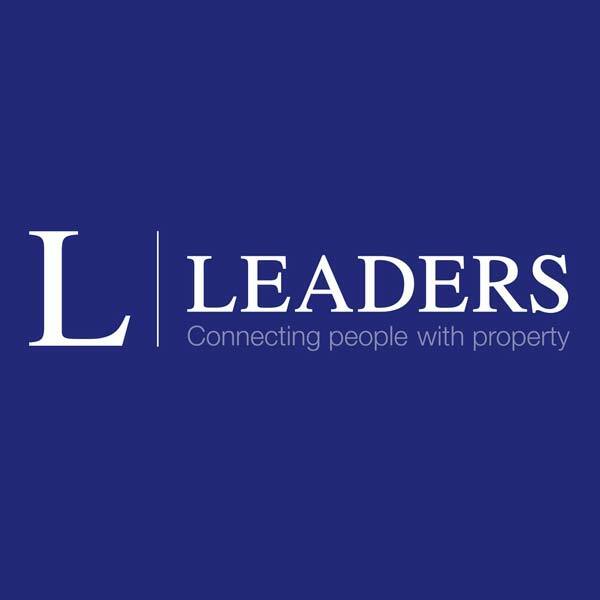 It adds real value to both vendors and landlords properties in providing in-depth local information and data for the property. 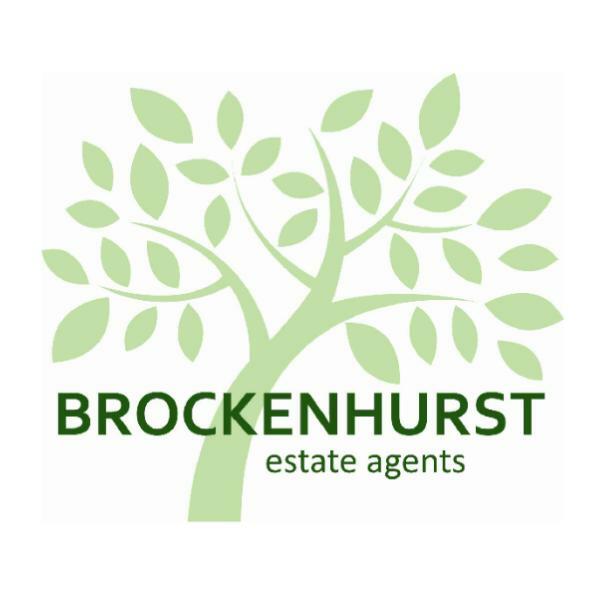 Buyers and renters alike love the booklets and on line presentation of the properties and the local amenities and infrastructure. It has also proved an instruction winner and gives us an added advantage over the other agents at valuations.